Living in Japan, it's rare that I get the opportunity to travel to a place that doesn't require a lot of advance research on my part. Traipsing through strange foreign lands is quite fun -- don't get me wrong here -- but David and I often find ourselves aching for the familiar (read: the English language). 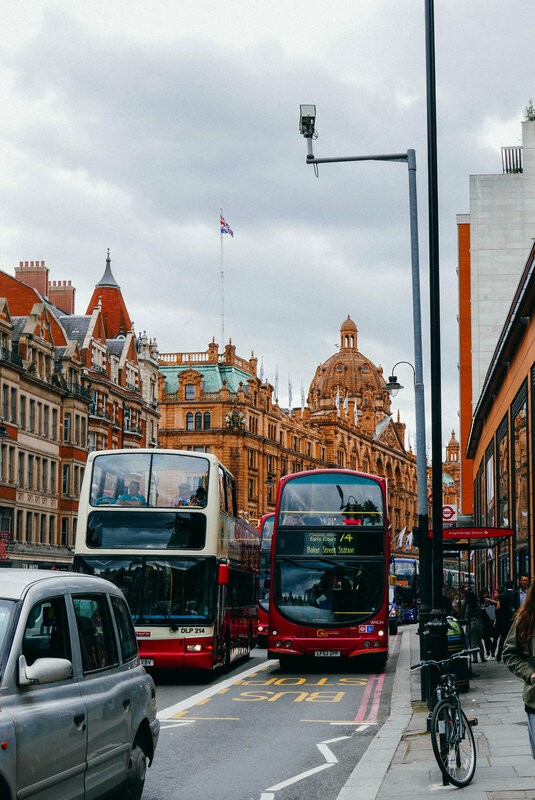 This summer we satiated our desire for the uncomplicated with a trip to visit friends and family in London, where we were treated to some seriously epic British experiences (including Wimbledon seats sandwiched between the royal box and David Beckham). It was my first time in London, and I'm already scheming my return! Keep scrolling for a list of my favorite stops from our tour -- courtesy of London locals. I'd like to extend a big thank you to our wonderful hosts in England: my Uncle Michael, Aunt Jinder and my bestie Tamara alongside her husband Cedric. You made our trip so memorable. Columbia Flower Market for all the plants you wish you could grow and not kill. The Geffrye Museum for a peek inside the typical residences of London's middling sort (aka, middle class) from 1600 to today. Richmond Park for strolling, running or biking (rent by the hour here). Also, wild deer! Greenwich Market for a historic covered market with antiques, art, fashion, crafts, jewelry and great eats. The Leighton House Museum for the most beautiful home tour you'll ever go on. The Thames Clipper for a leisurely river cruise. The Tower of London for a necessary education in medieval history. Wimbledon for tennis, champagne, strawberries (they grow their own) and celebrities (duh). The National Maritime Museum for an in-depth look at the sea explorations that shaped our world (coming from Asia, I particularly enjoyed their exhibit on the tea and spice trade). Brick Lane for all things hipster, from vintage shopping to unconventional eateries (including a cereal bar). 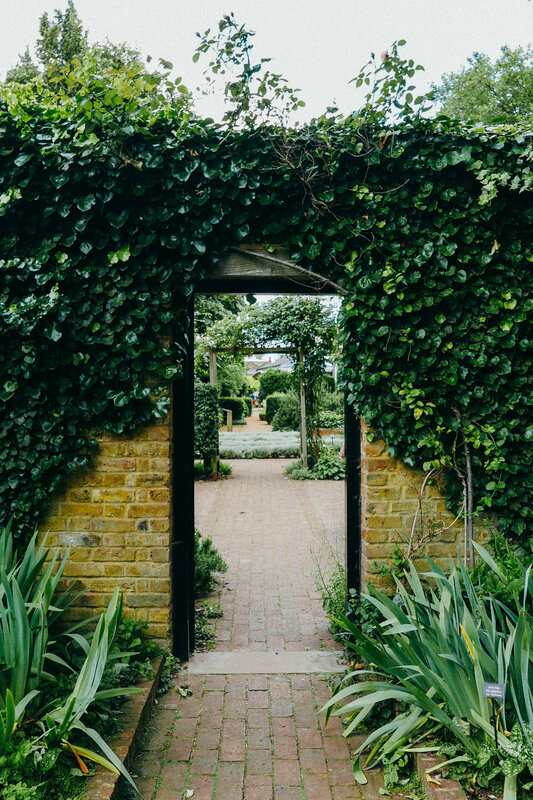 Holland Park for a garden that will transport you to Japan. The British Museum for a remarkable collection of world-famous historical relics that date back millions of years. Regent's Canal for a quiet walk. Pavilion Bakery for yummy pastries to nibble on while you peruse Columbia Road. Morito Hackney Road for amazing tapas and mezze. Fortnum & Mason for afternoon tea, because you're fancy and you're in England (and the finger sandwiches, scones and cakes are bottomless). Tayyabs for traditional Punjabi cuisine. Lupita for an actually good taqueria (because maybe you're an American who misses Mexican food). Madison for a posh rooftop bar with all the right views. Harrod's for their epic food hall (head to the ground floor). La Luna Di Luca for a cozy Italian dinner. Richmond Hill Bakery for quiche and coffee to start your day. 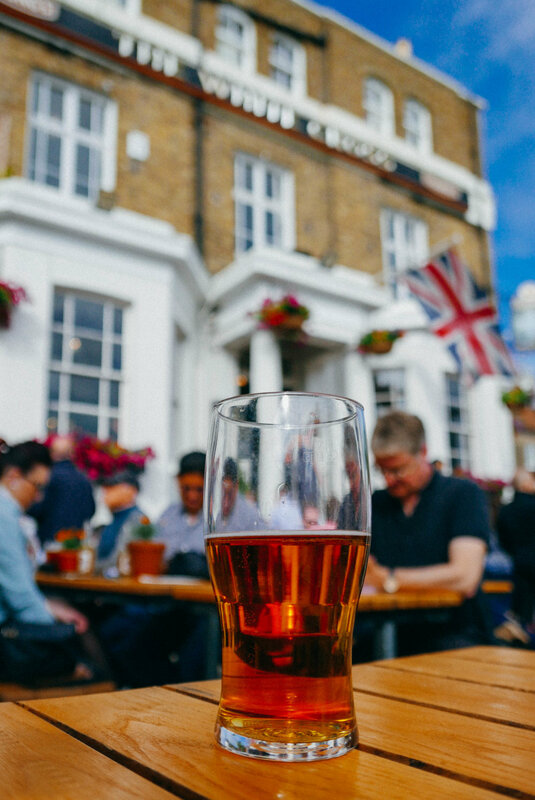 The White Cross for a lively pub experience on a riverfront patio. 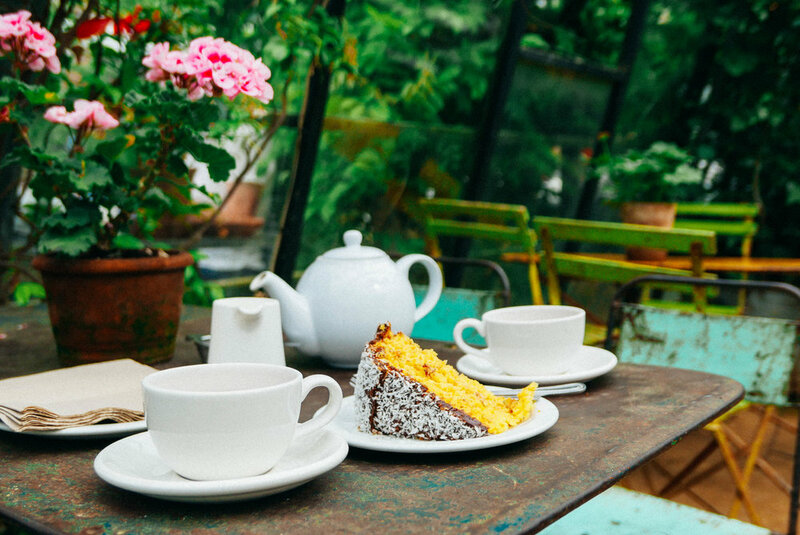 Petersham Nurseries for tea and cake inside of a lush greenhouse (or go for their wine tastings on Saturdays).